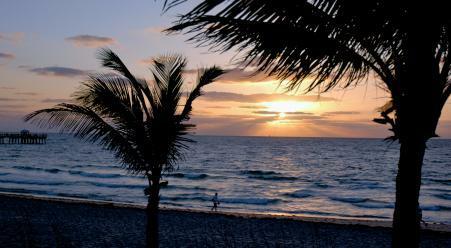 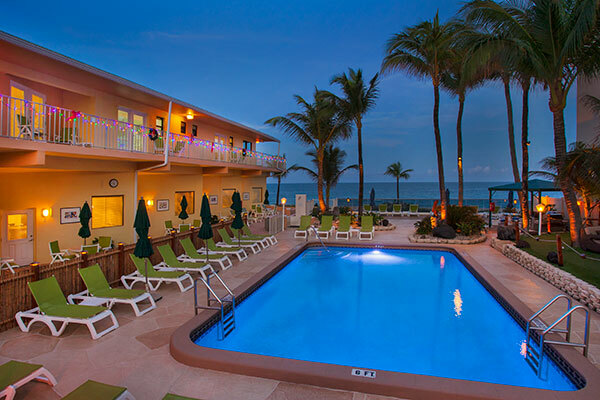 "The Windjammer Resort Hotel is located away from the crowds and set on a wide palm-lined beach. 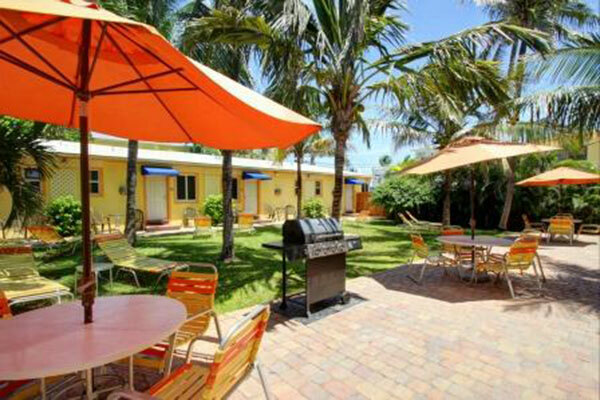 Modern suites, all with kitchens, provide guests with superb views of the Atlantic Ocean and direct access to the beach. 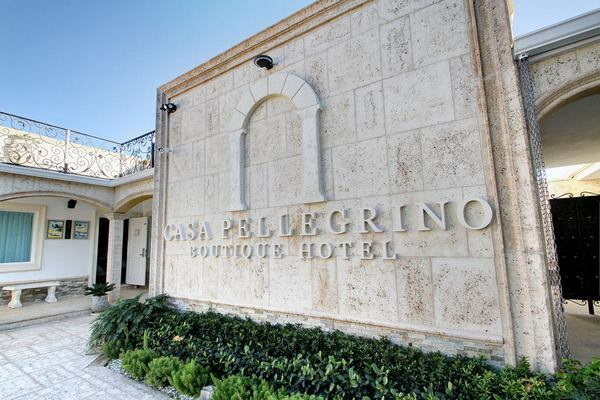 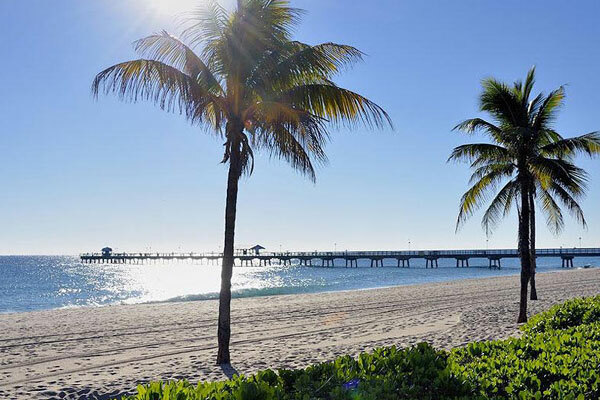 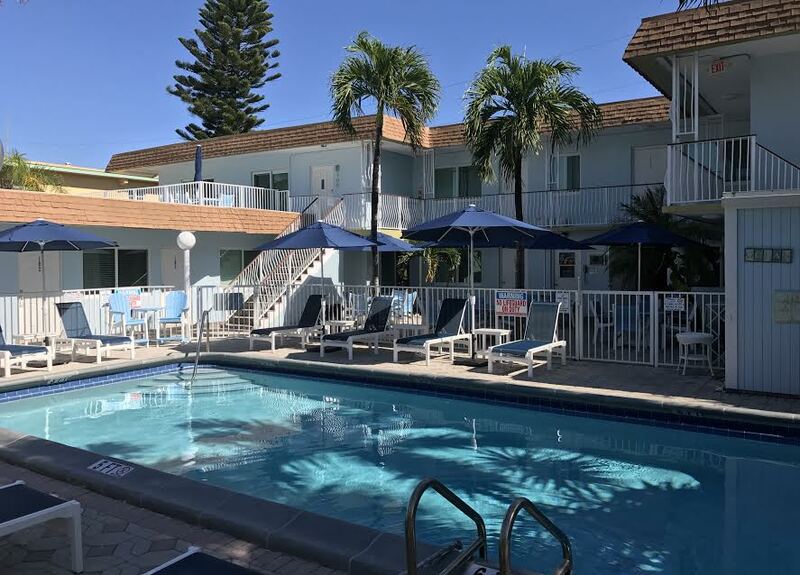 One block away is the center of activity in the charming and secure seaside town of Lauderdale-By-The-Sea, on the east side of Fort Lauderdale, Florida. 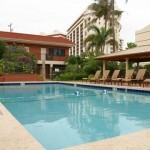 Relaxation and comfort are assured on the pristine un-crowded beach and at our two heated pools. 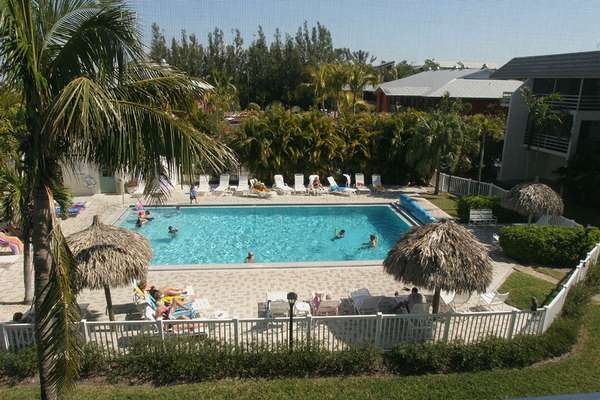 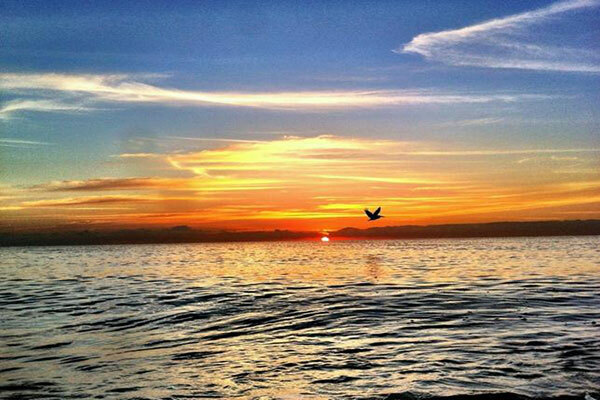 Windjammer is known as an extremely well maintained facility with a friendly staff and super-clean apartments. 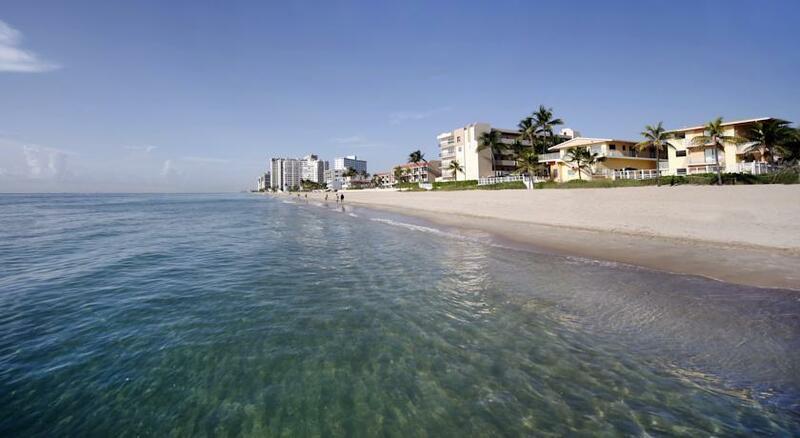 In fact, our beachfront property is recipient of the White Glove Award from the Superior Small Lodging Association 14 years in a row. 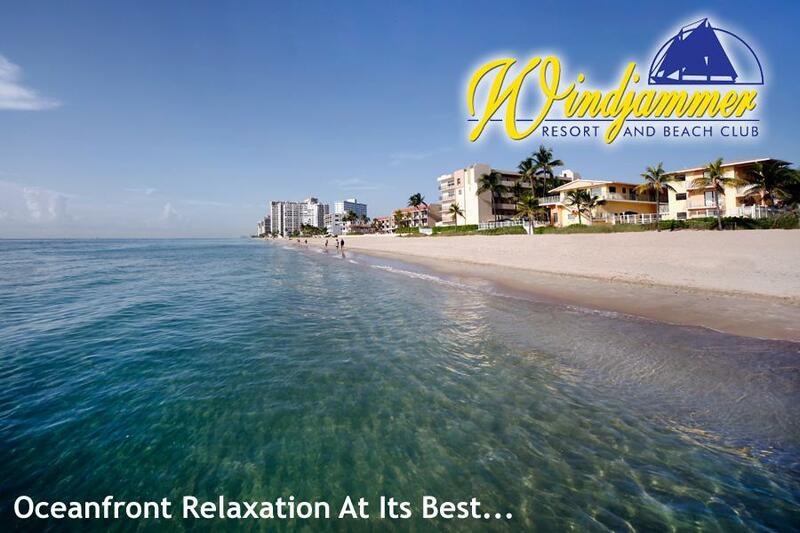 Unique to the Windjammer Resort Hotel is that from our beach you can snorkel or dive to a renowned coral reef, walk to the best fishing/sightseeing pier in South Florida and to a variety of shopping, restaurants and bars nearby. "